I know, you’re right, there are other websites out there, some that I have commented towards in previous posts of mine, that instruct you on how to make a wool pom pom, but I thought I would do my own How To on pom pom making for my devoted followers. 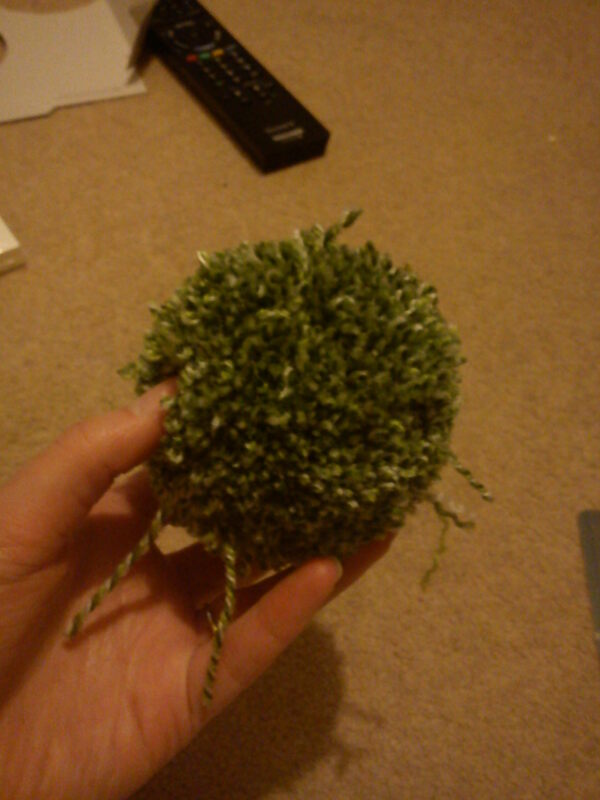 So this weekend, my MOH and I had a crafty weekend making pom poms. 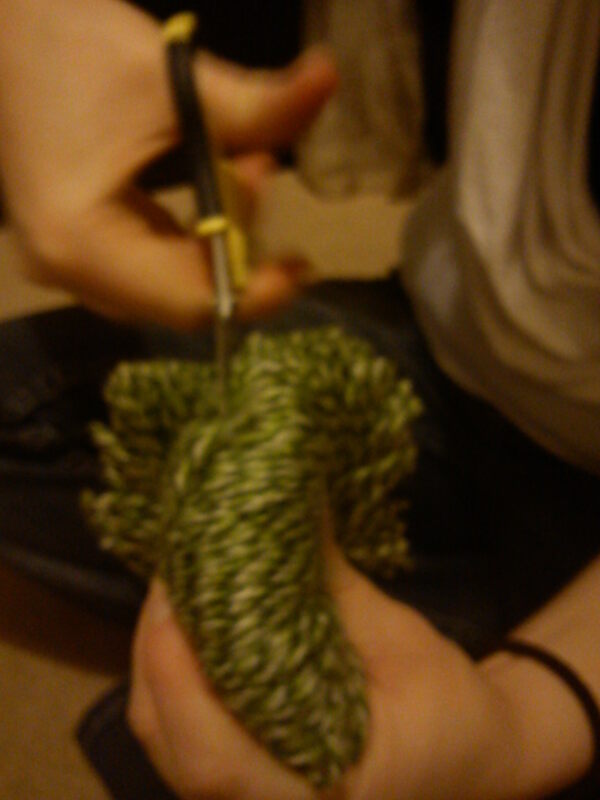 My parents had bought me the wool a few weekends ago, and i had a couple of practices to refresh my memory with my mum. The practice pom poms were rather large. I didn’t have a compass, but I did have things to draw around, for my smaller ones (the pom poms I will be using for the men’s buttonholes and the BMs wrist corsage) I used a 2p and a 5p. I drew around a 2p and then drew around the 5p, before cutting around the 2p line and cutting out the 5p size to create a ring. You will need two rings of cardboard of the same size for each pom pom. Take a long length of wool from your wool ball and start to wrap it around your cardboard making sure that you keep hold of a length of wool, the length that is being kept hold of in the below picture of wrapped around the index finger. 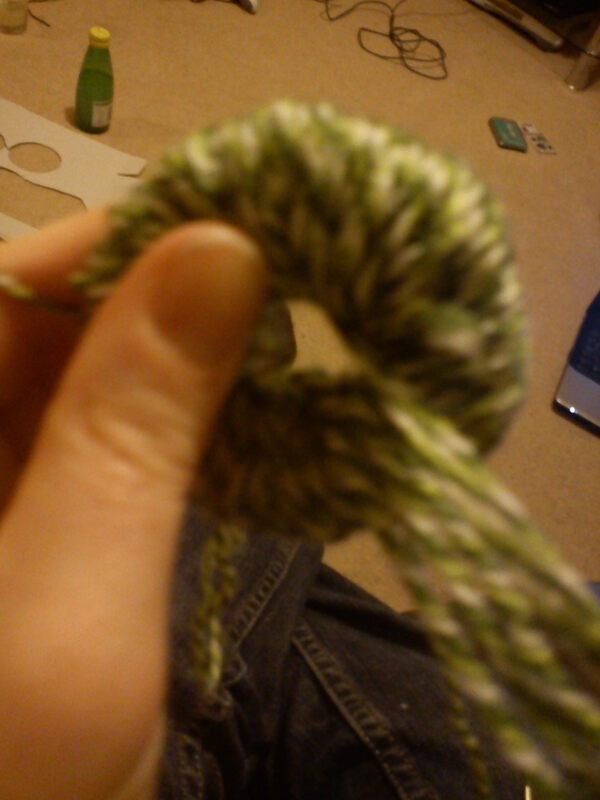 Keep wrapping the wool around until the hole is completely filled. 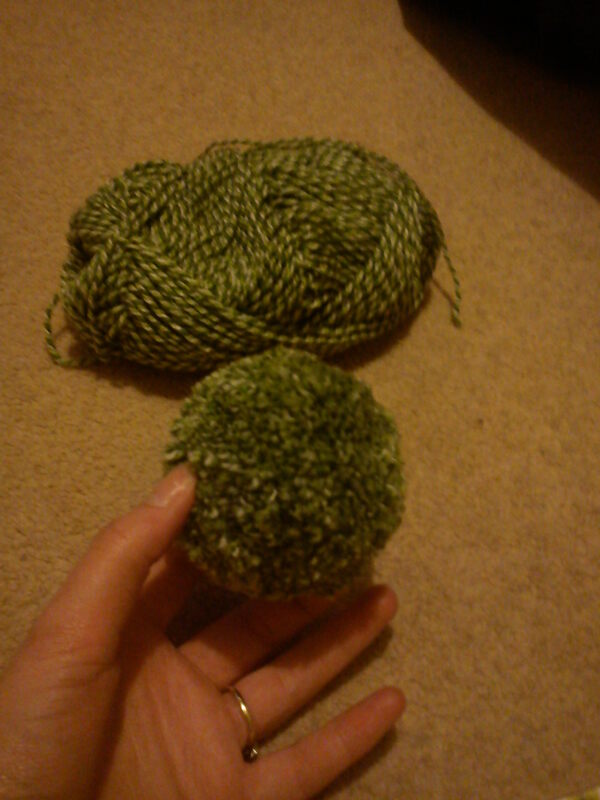 If you didn’t cut enough wool to do the whole pom pom with one length then you can just cut another length and keep wrapping it around. When you can’t use your finger anymore to push the wool through the hole, that is when you will need your wool needle. Thread your needle and use that to help you fill the hole. Once the hole is filled, and you have two lengths of wool hanging, one from the start and one left from the end of the threading leave those to the side, and use your scissors to cut the wool around the outside. You will need sharp scissors. Cut through until you see the cardboard, and then if you use your finger to separate the two circles of cardboard, you can then place the scissors where the gap between the two cardboard circles are as a guide for your cutting. 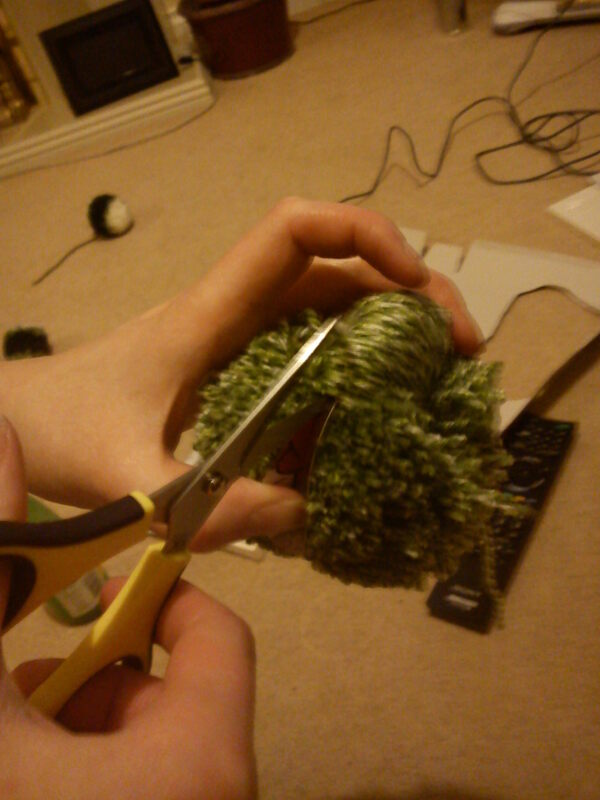 Once you’ve cut all around the edge you will then have to tie the pom pom. You can use one of your lines by cutting the line and using it to tie the pom pom. Use the gap in between the two cardboard pieces to tie. Make sure you tie it tightly. Remove the cardboard. The way I removed the cardboard was by using the scissors to cut it and then peeling it off. You will be left with a messy pom pom as per below. 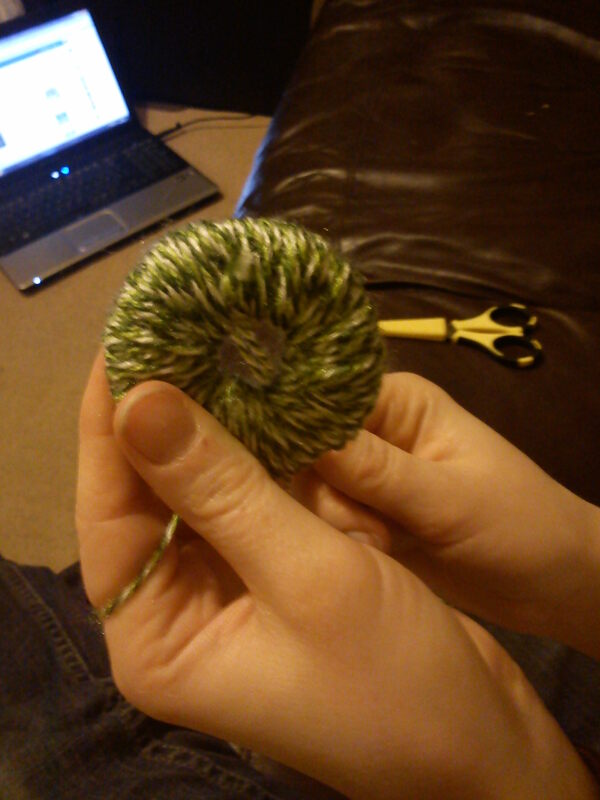 Use your scissors to cut off the stray strands to make a nice neat circular pom pom. Voila! A perfect pom pom. 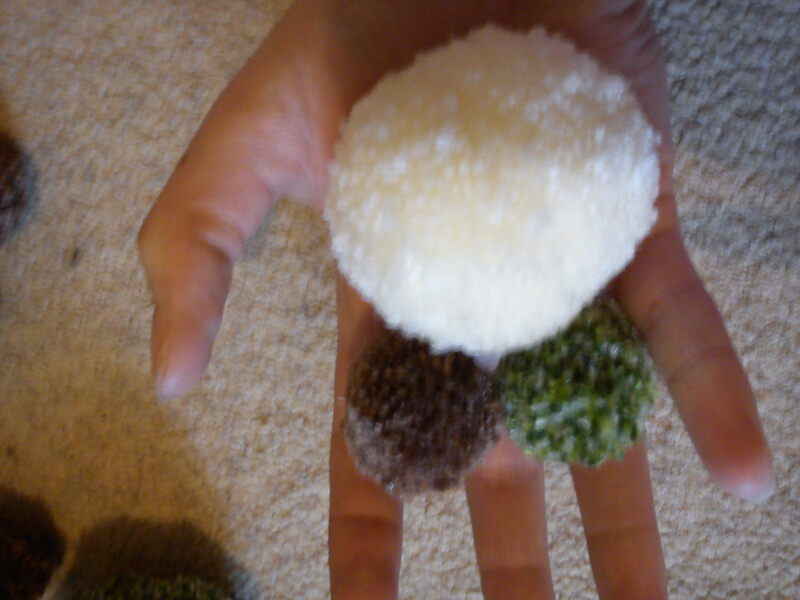 Experiment with different sizes to make smaller or bigger pom poms. 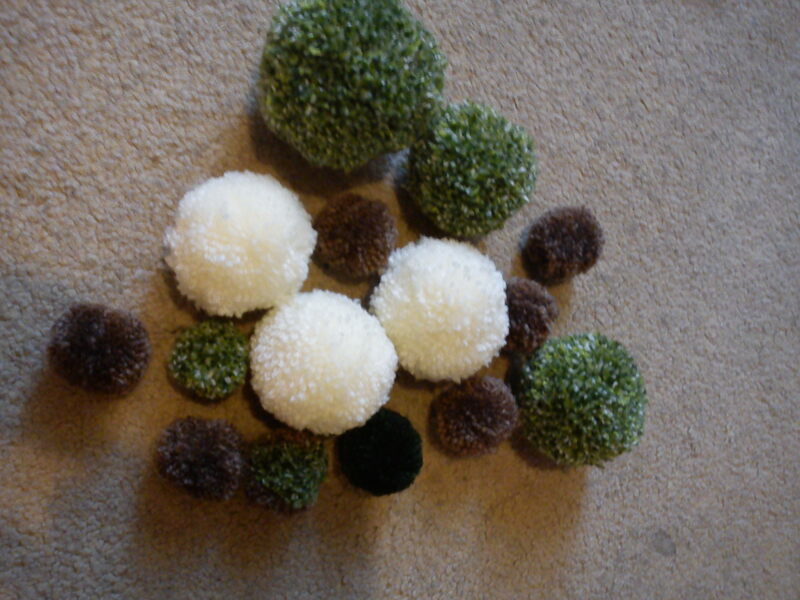 Some more of my completed pom poms in different sizes and colours. This weekend my MOH and I also started making the Table Plan. Hobby Craft is Amaze-balls! However, £80 lighter, I left Hobby Craft with a bag full of goodies, feeling only slightly robbed of my hard earned. 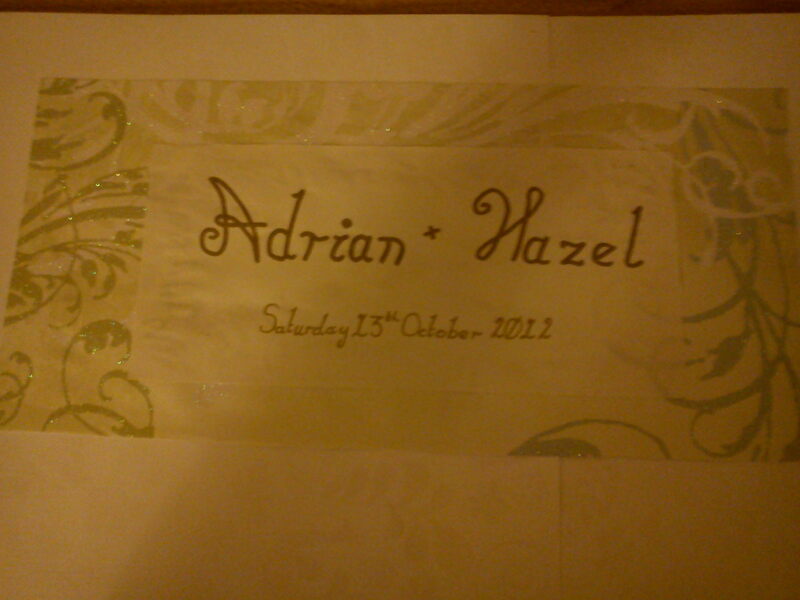 The Table Plan has only been started, we will finish it when we have had everyones RSVPs back. The board was bought from the same section as you find the canvas’s in Hobby Craft. 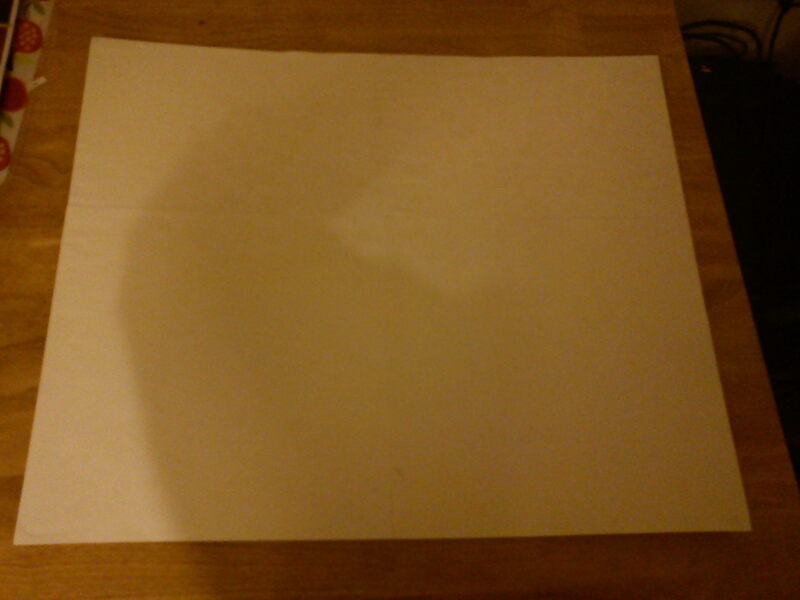 It is a flat canvas about A2 size. I found a really nice paper card that is cream but has a pattern that you can see when the light shines on it which we used to cover the canvas board. 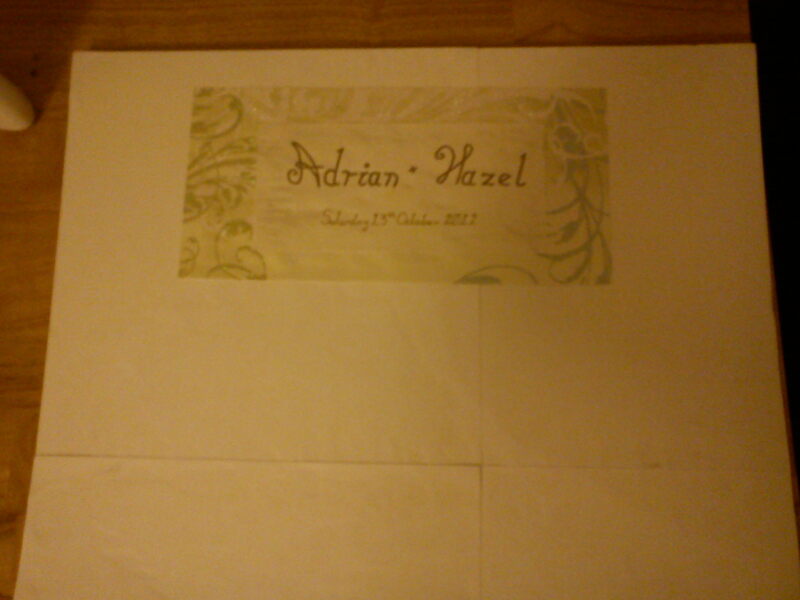 The paper doesn’t show well in these pictures, but I also bought pattern paper to back the writing on to. I’d love to know what you think of my Step to Step guide on how to make a woolen pom pom as well as other aspects of my wedding planning and the blog itself.